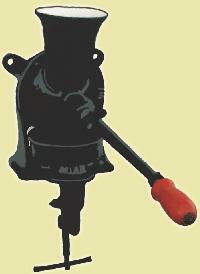 Coffee Grinding Mill , offered by us, is the most demanded Mill by overseas buyers. 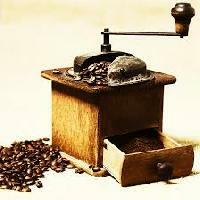 The elegant design and technical specialties of Coffee Grinding Mill give the finest coffee ever. 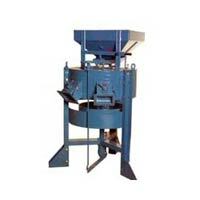 Coffee Grinding Mill helps in retaining the coffee aroma and taste even after its grinding. 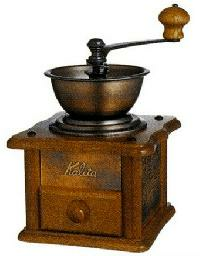 This Coffee Grinding Mill, due to its unique design and special stones, is useful in grinding coffee, sesame seeds and other oily beans.